Location: 21221 Cook Road. Burlington, Washington 98233. 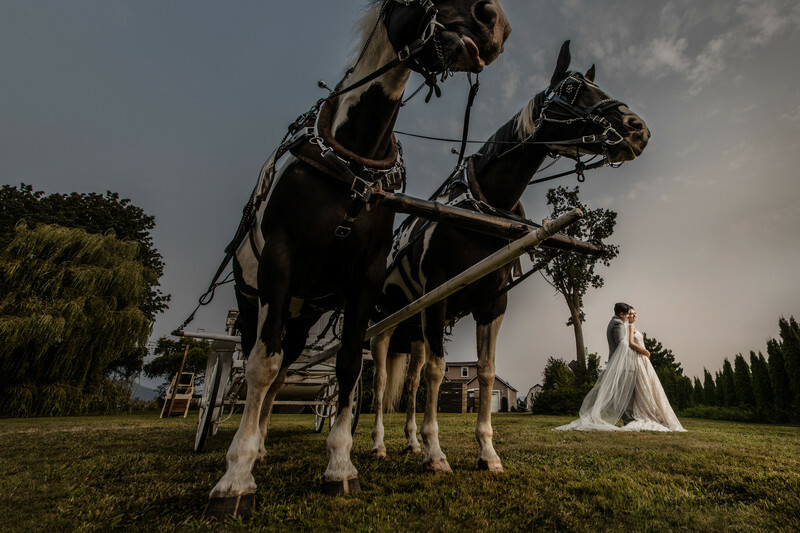 Keywords: barn wedding (3), couple portrait (3), creative (3).